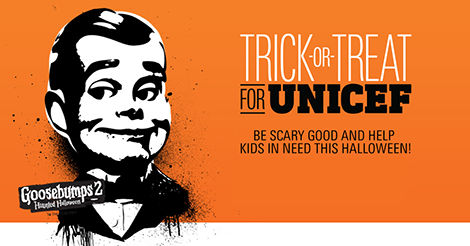 Just a reminder that I will be collecting the UNICEF boxes on Friday, November 9 in Room 101. Thank you to everyone who have already contributed this year. If you need another box please let me know and I will send one home in your child's backpack. Again, thank you for all your pennies helping millions of children around the world.